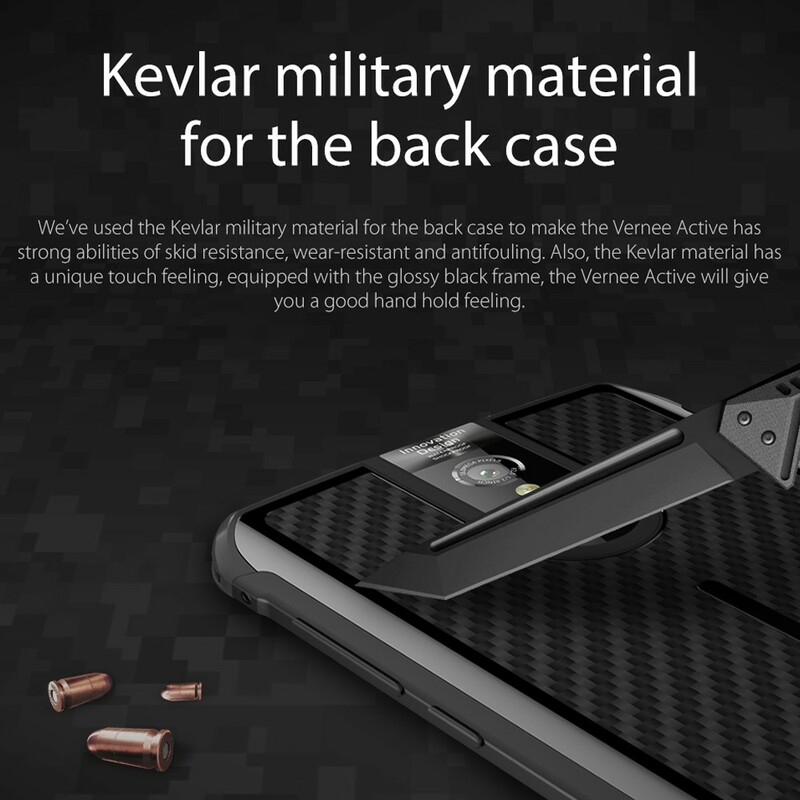 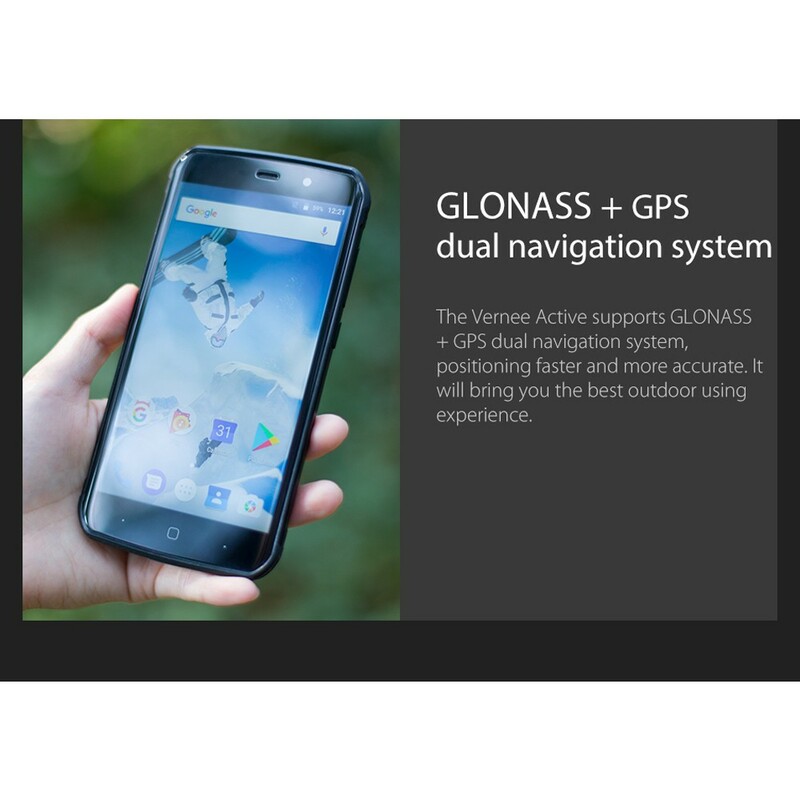 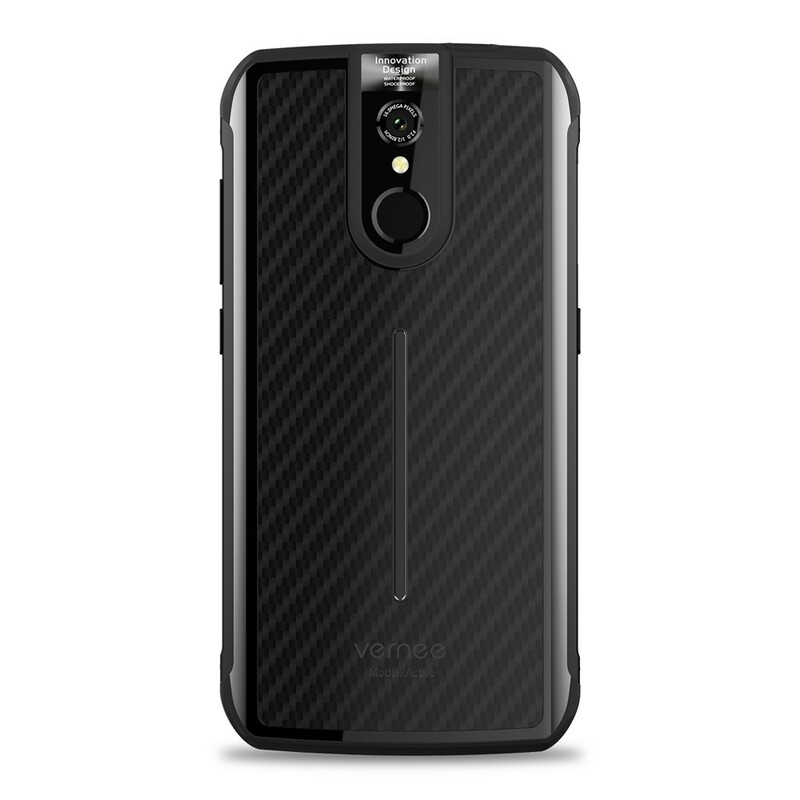 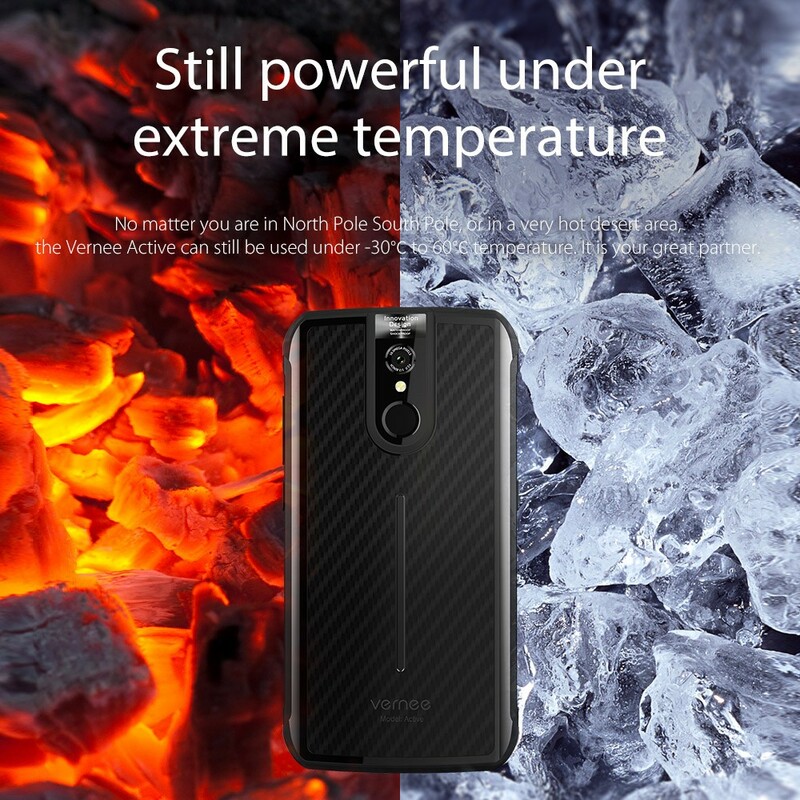 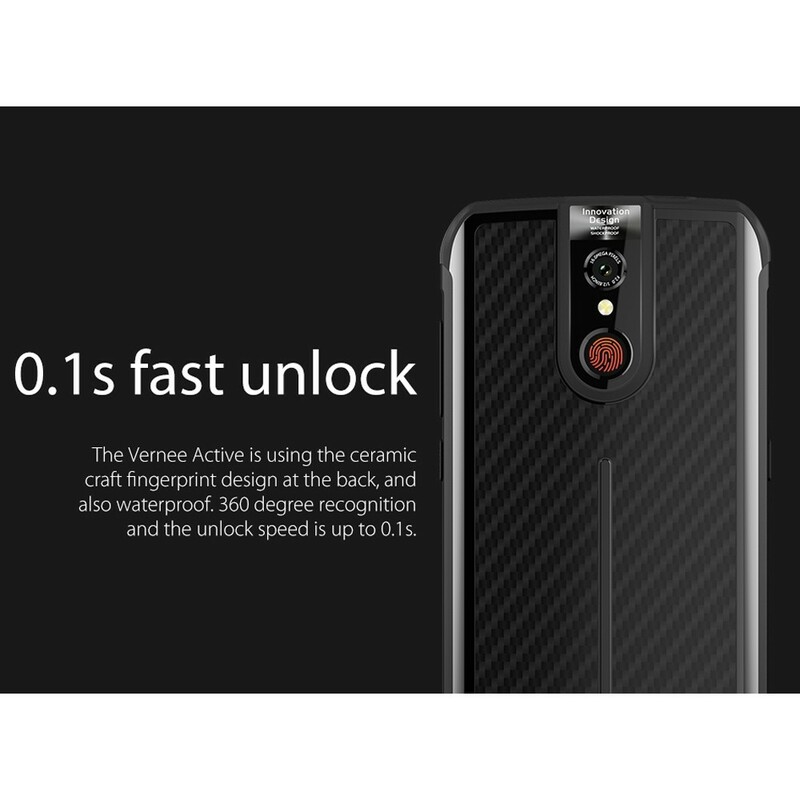 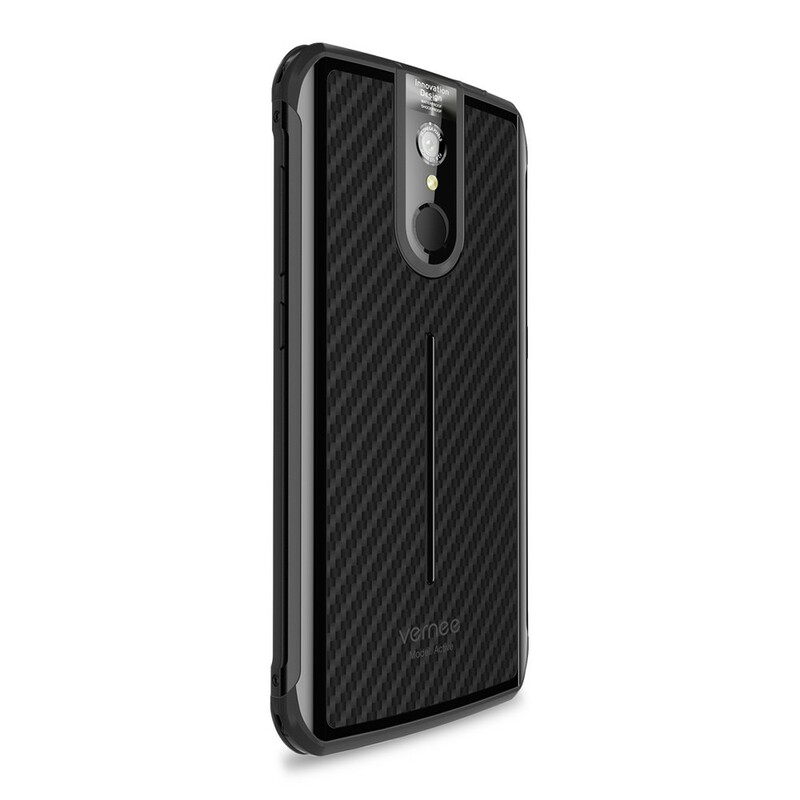 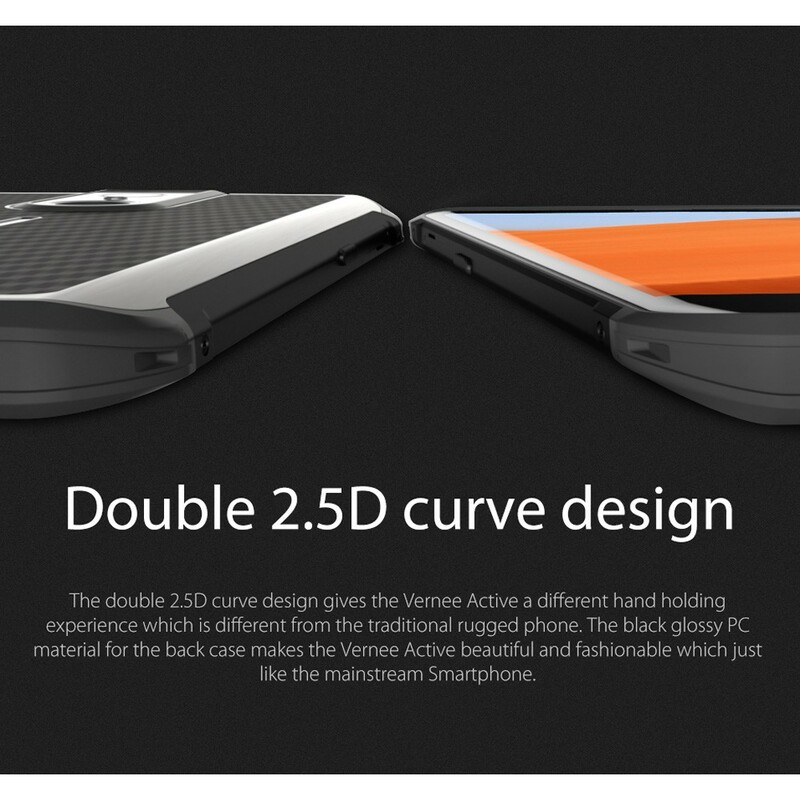 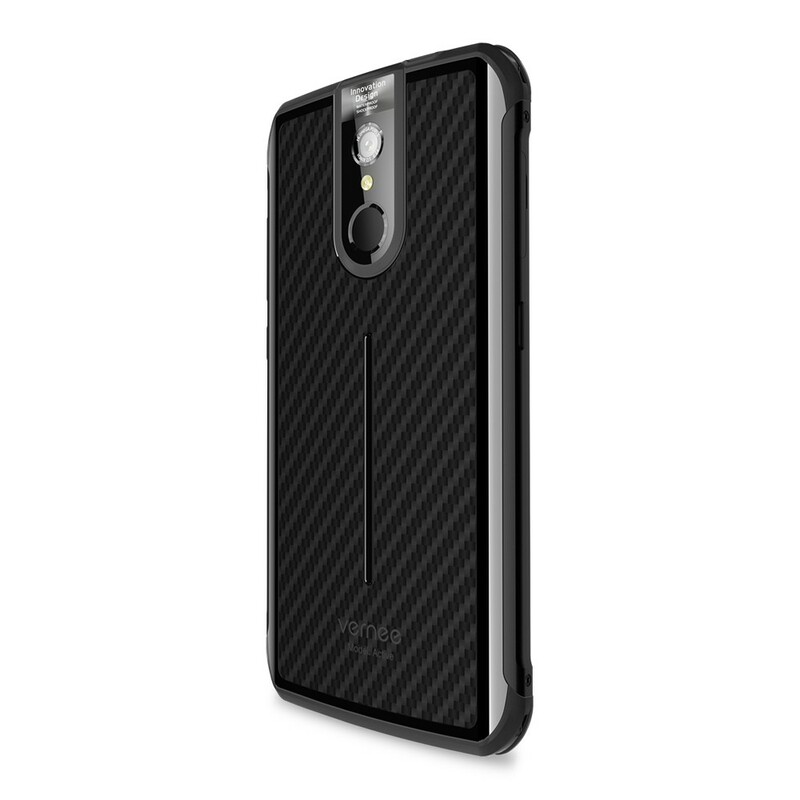 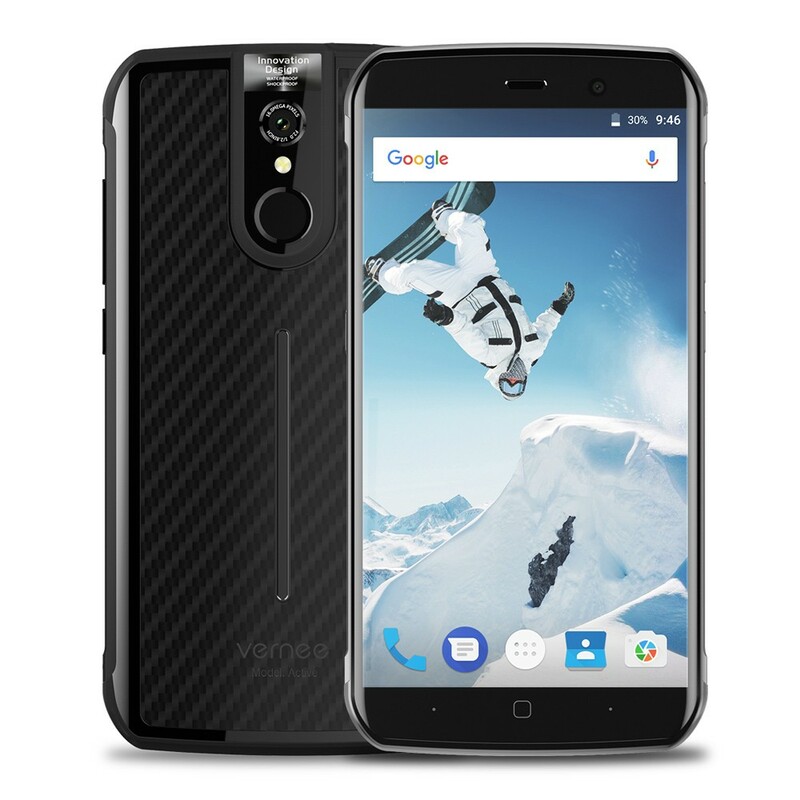 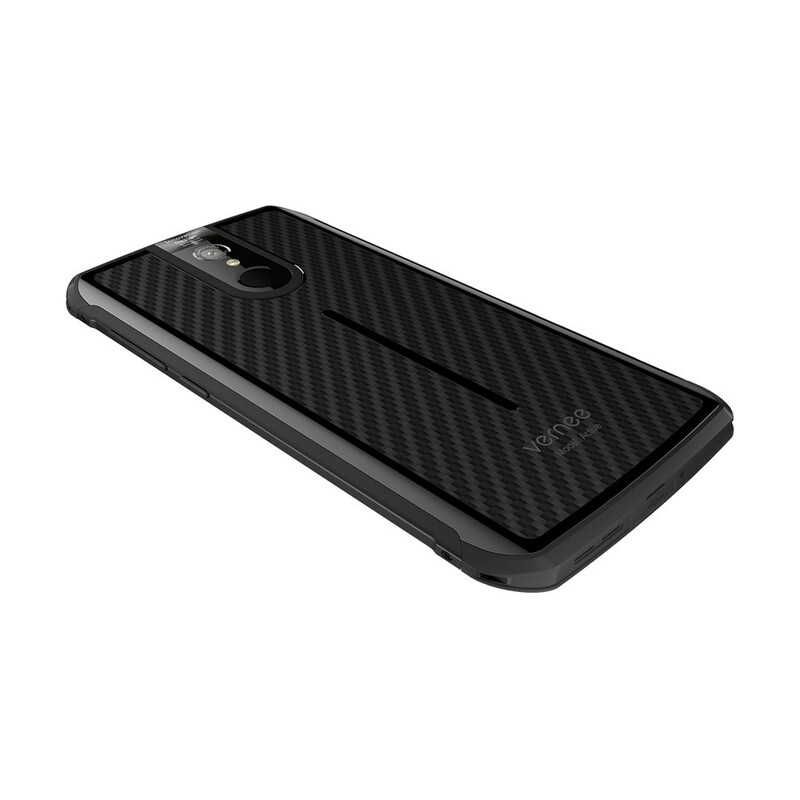 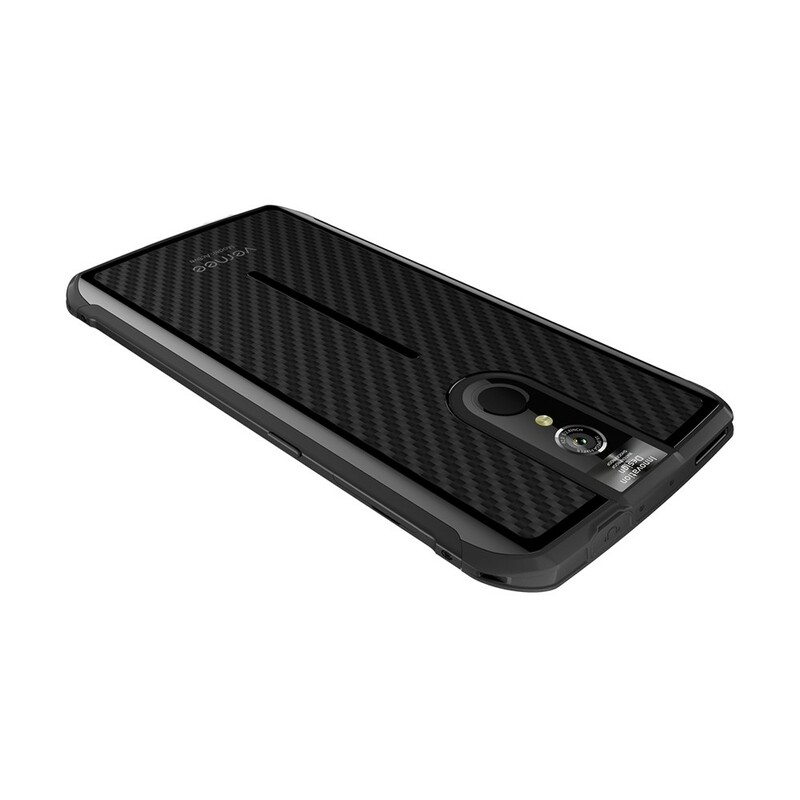 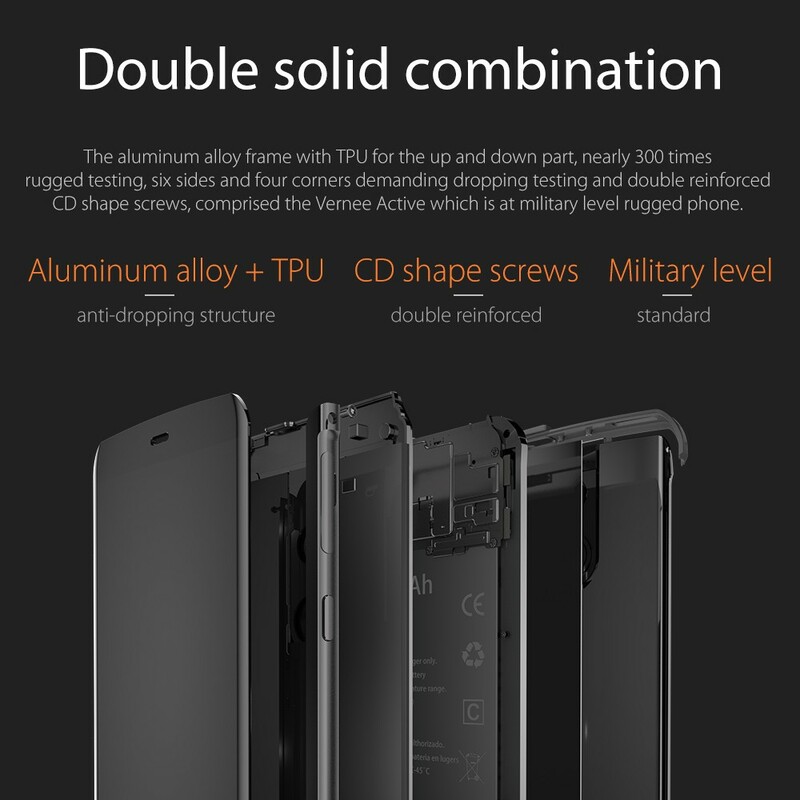 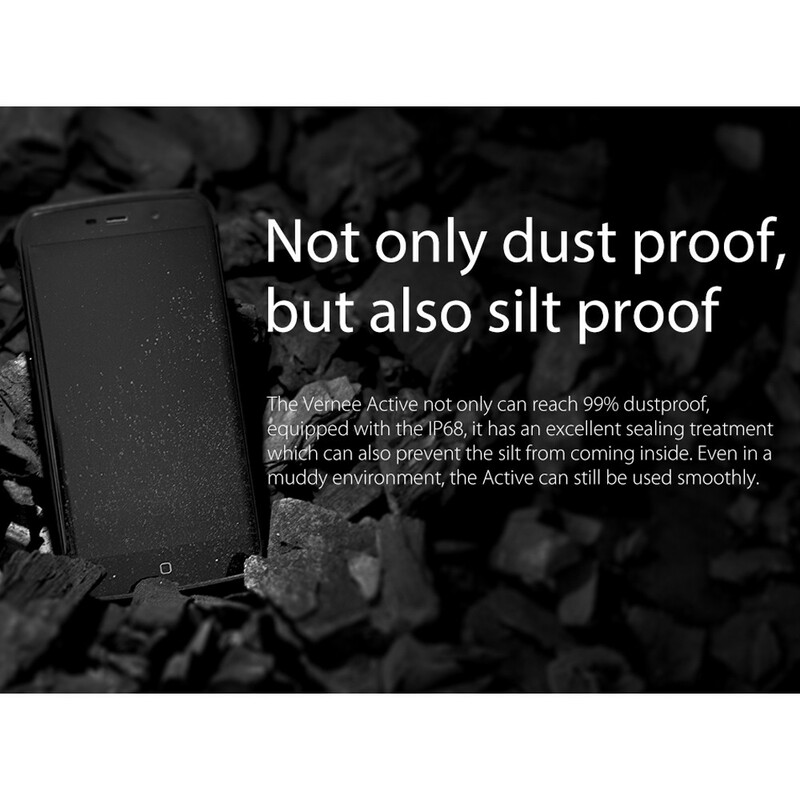 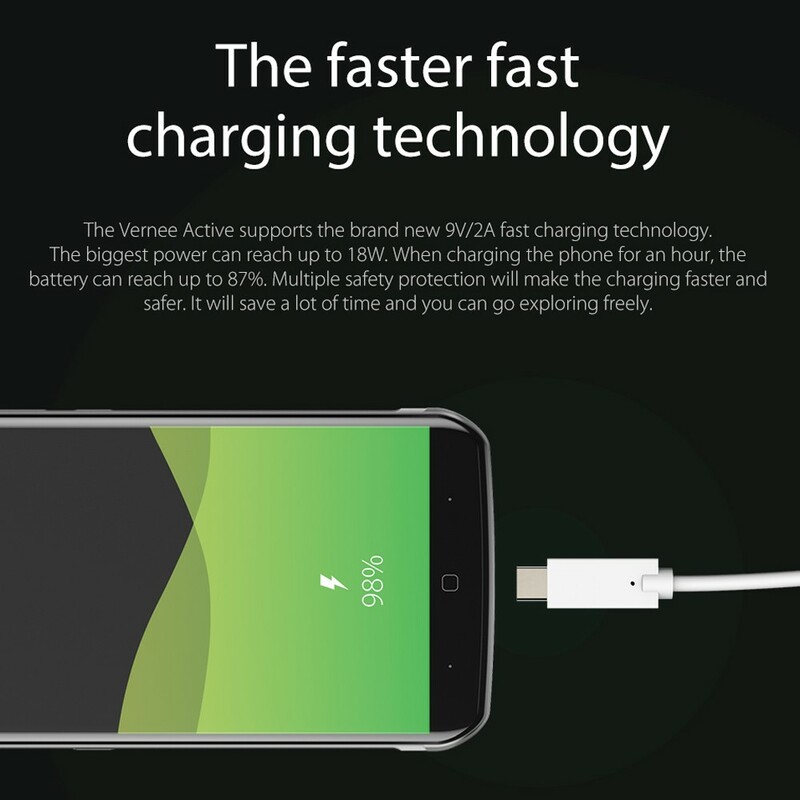 vernee Active, a lighter and slimmer rugged phone, which size and weight just like a normal smartphone, delivers a good hand hold feeling and is easier to carry, it is far more exceed most of the rugged phone. 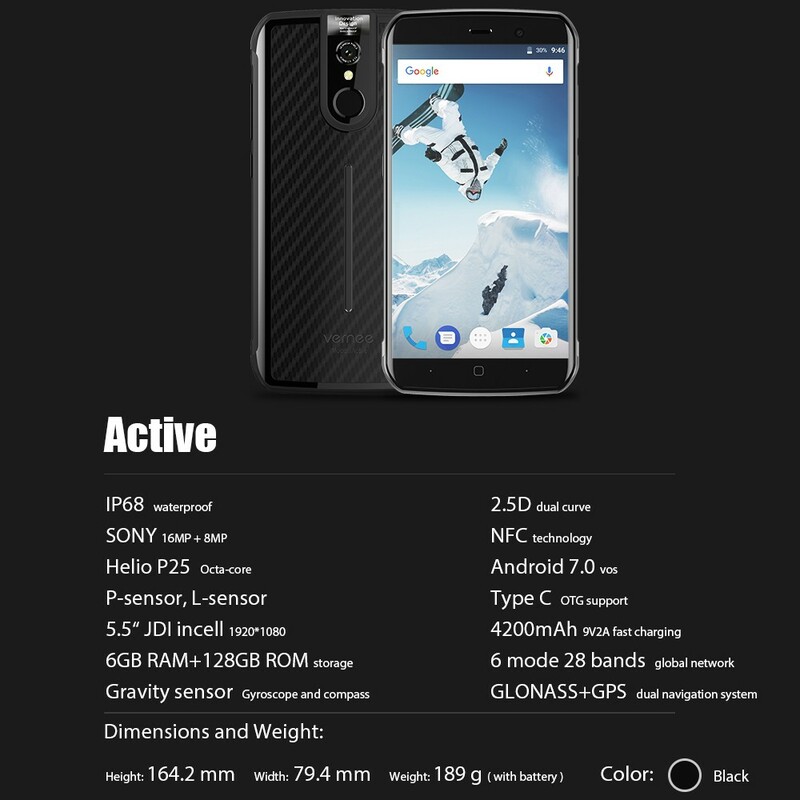 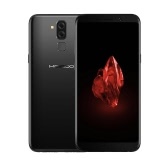 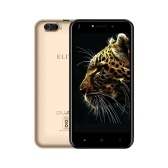 Adopts powerful Helio P25 Octa-core processor and 6GB RAM+128GB ROM, gives super fast speed, unparalled game playing and operating experience is wating for you now. 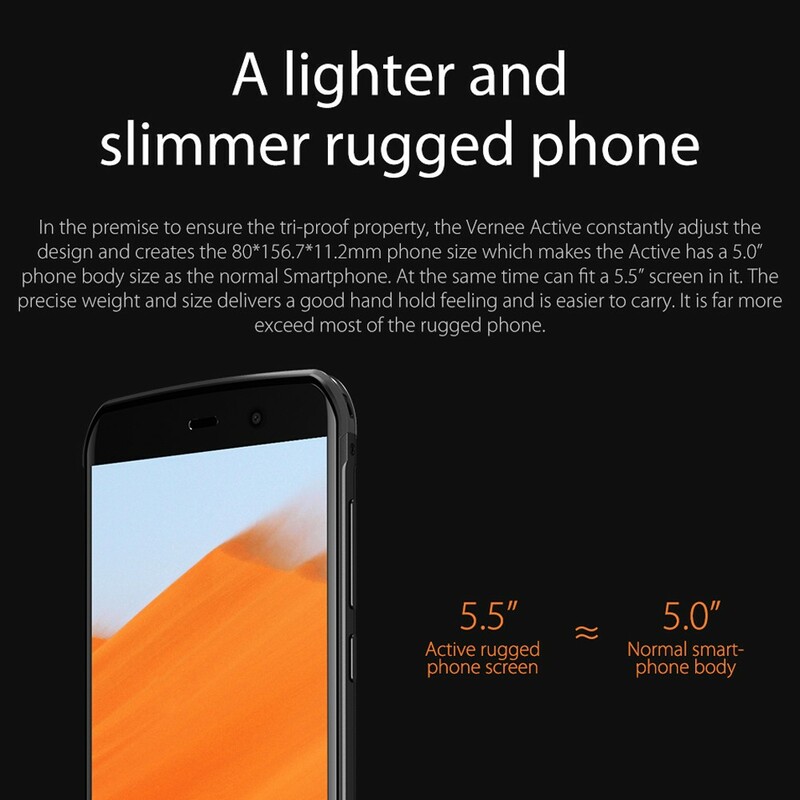 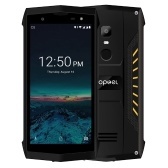 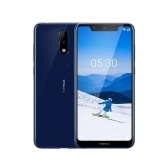 Break The Tradition: A lighter and slimmer rugged phone, which size and weight just like a normal smartphone, it is far more exceed most of the rugged phone. 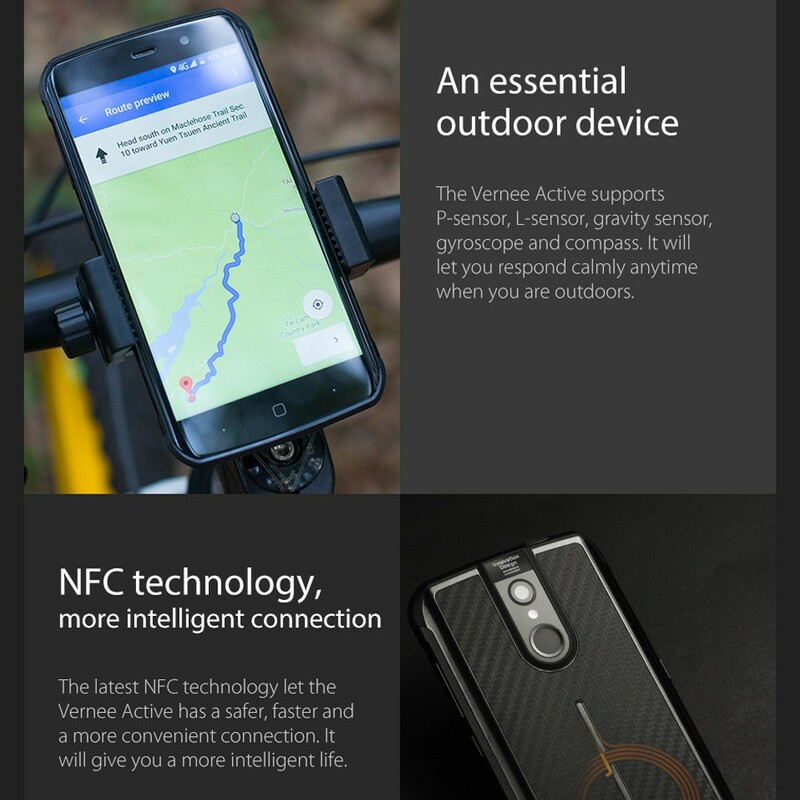 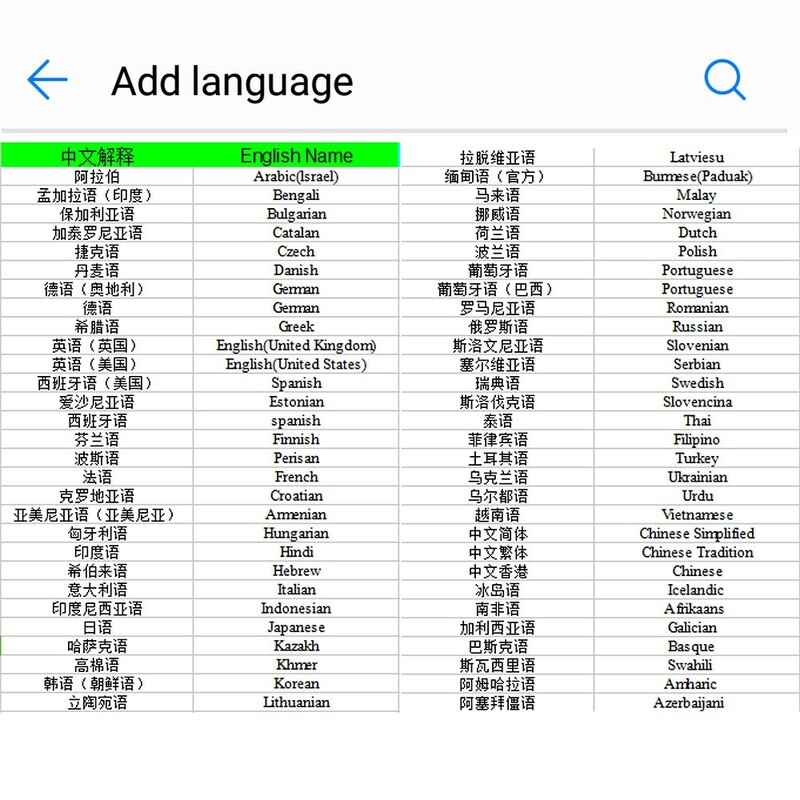 vernee Active is the future. 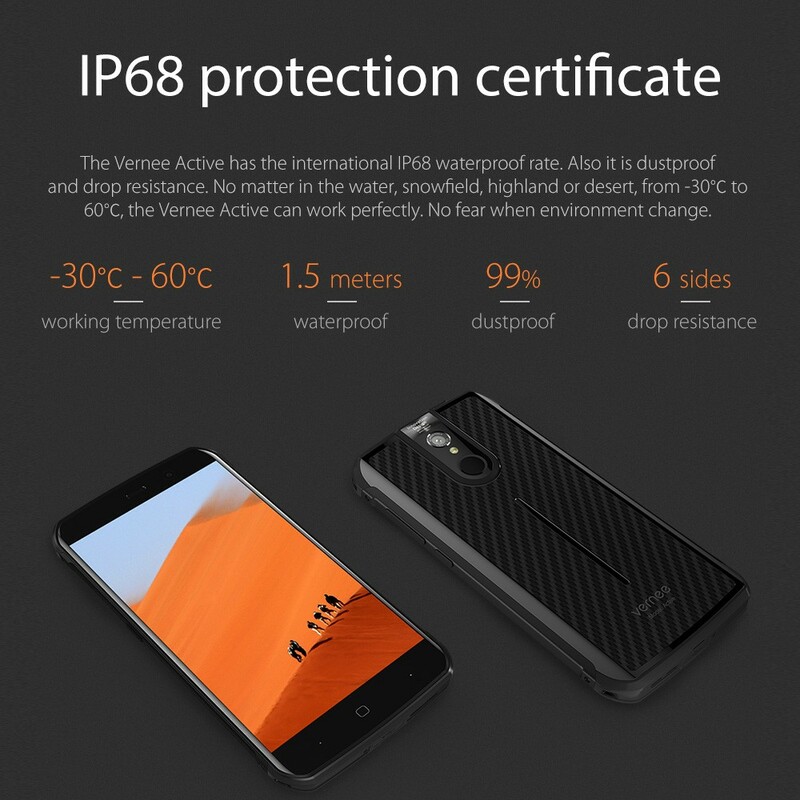 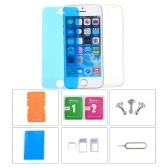 IP68 Protection: Adopts the international IP68 waterproof rate, also it is dustproof and drop-resistance. 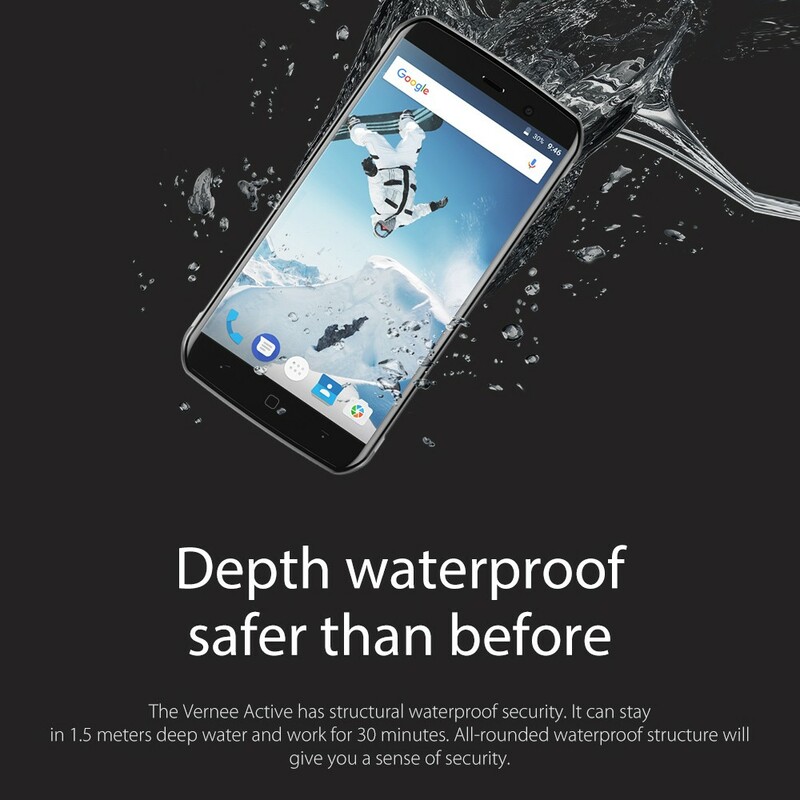 No matter in the water, snowfield, highland or desert, vernee Active can work perfectly, no fear when environment change. 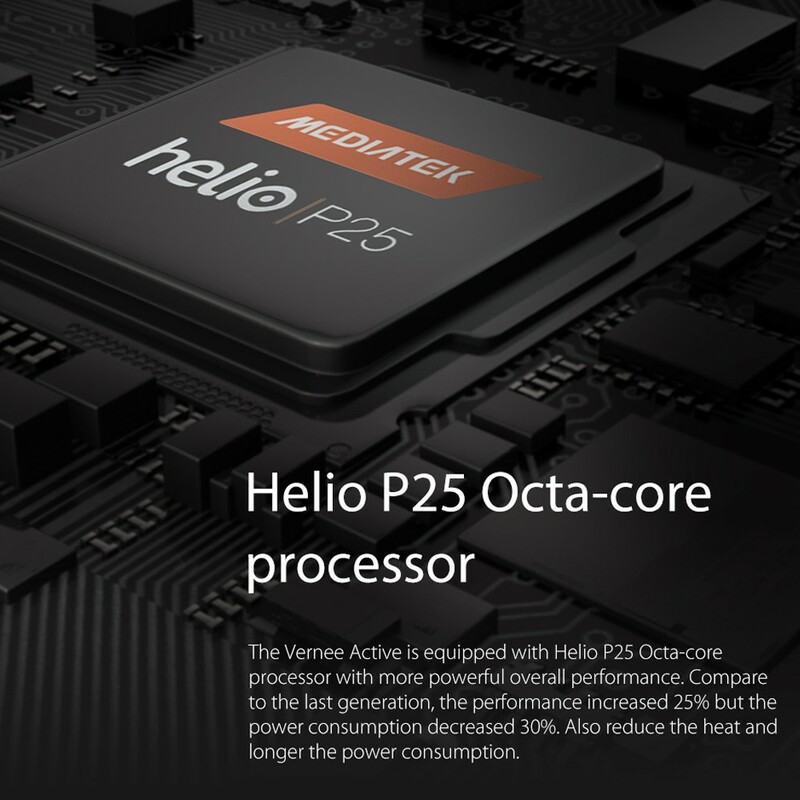 Powerful Processor: Equipped with Helio P25 Octa-core processor with more powerful overall performance. 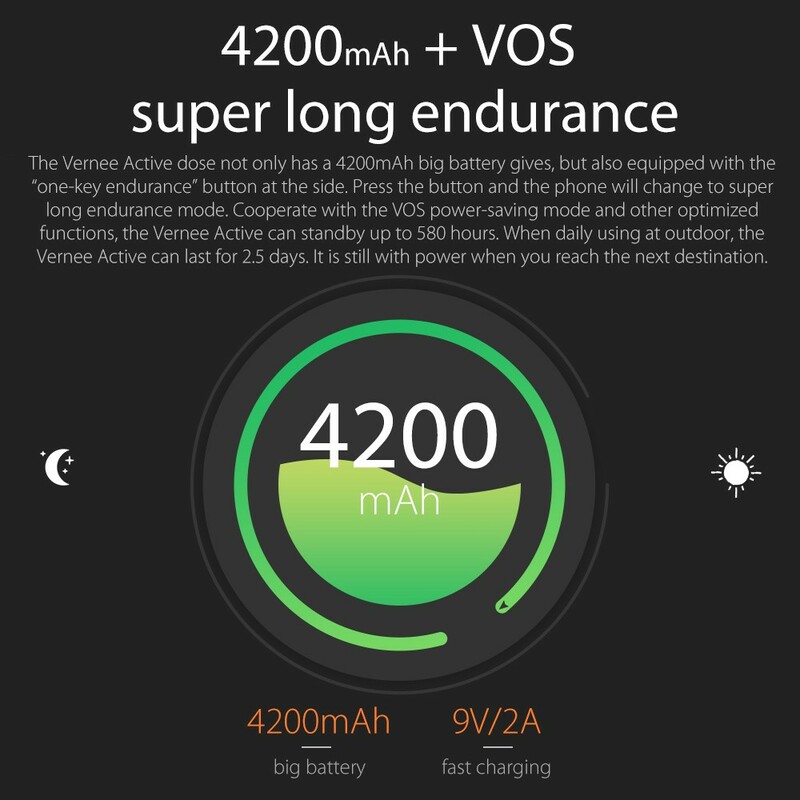 Compared to the last generation, the performance increased 25% but the power consumption decreased 30%. 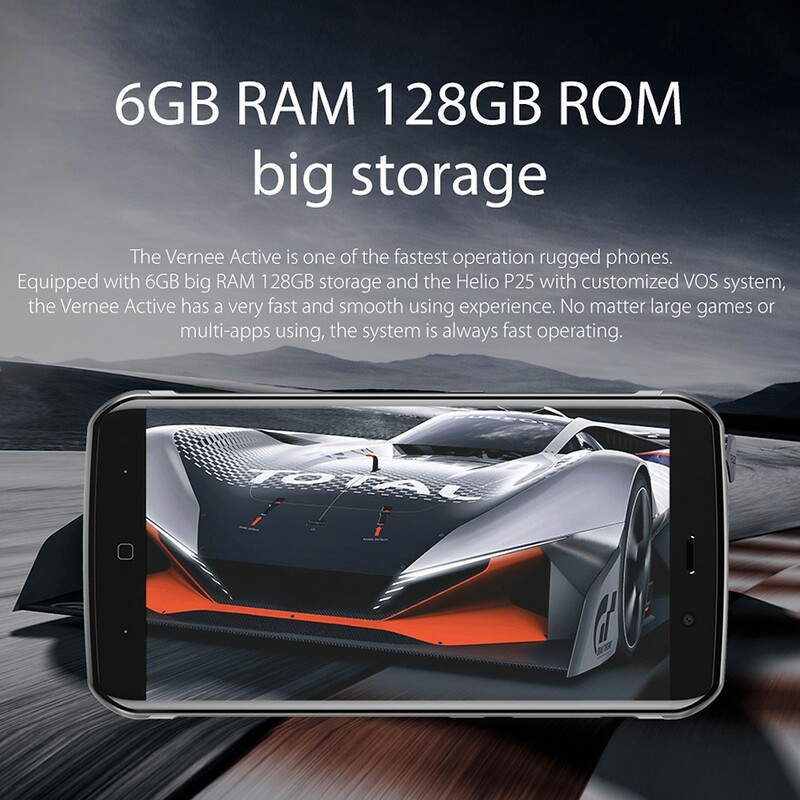 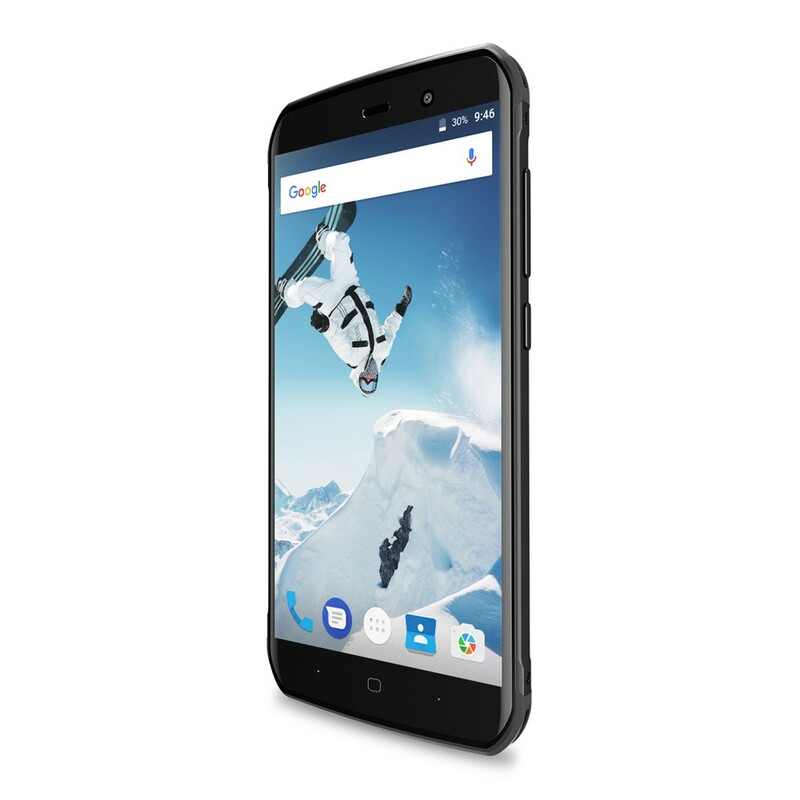 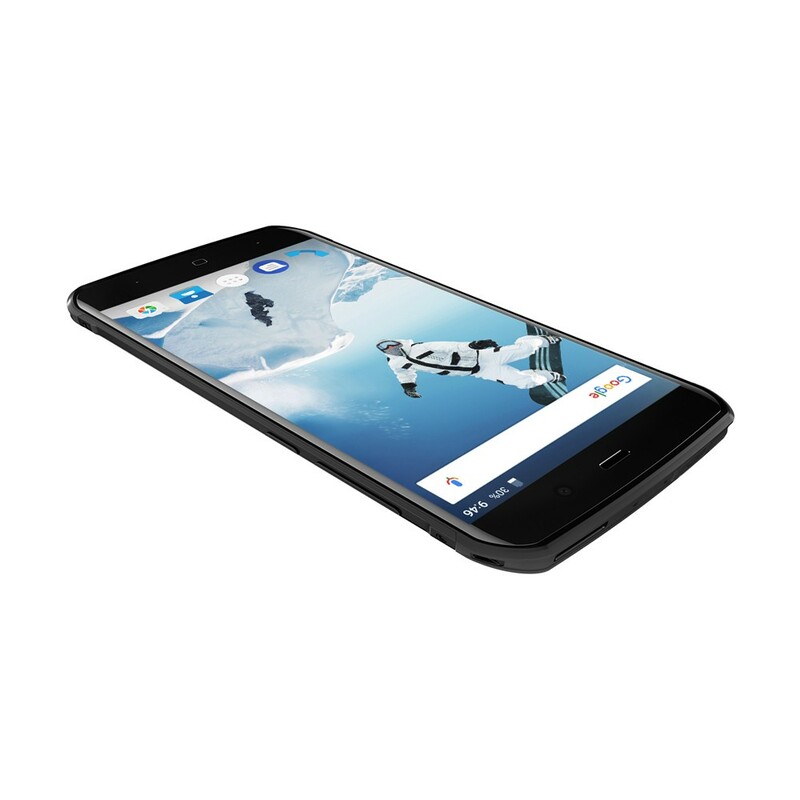 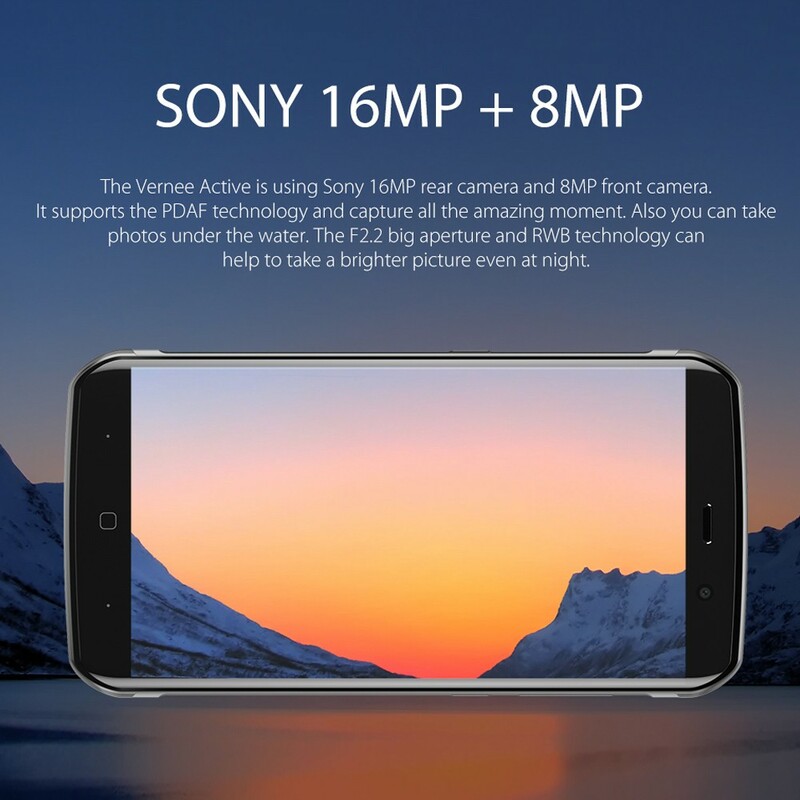 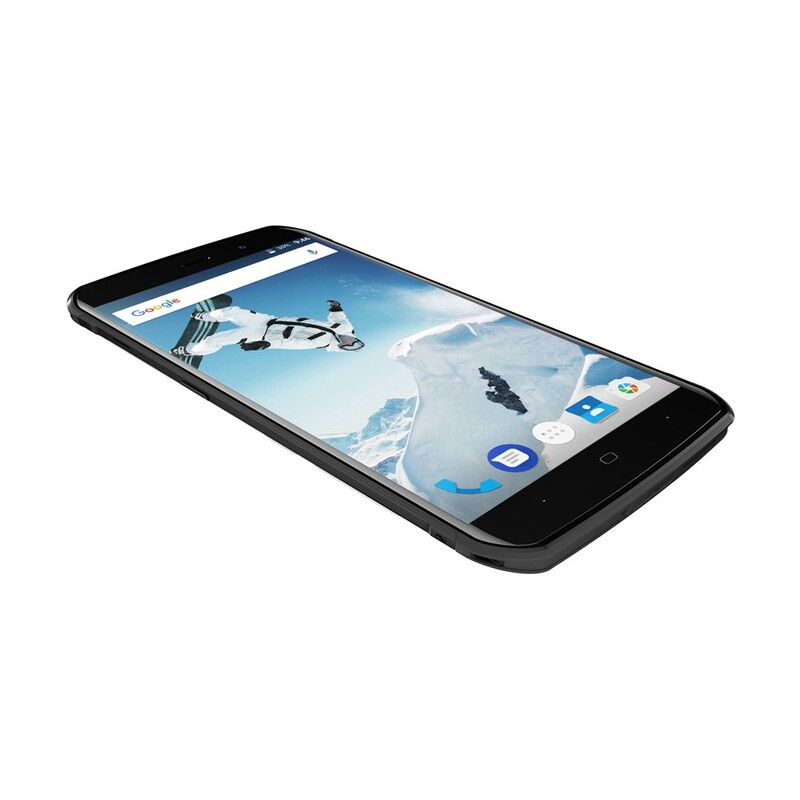 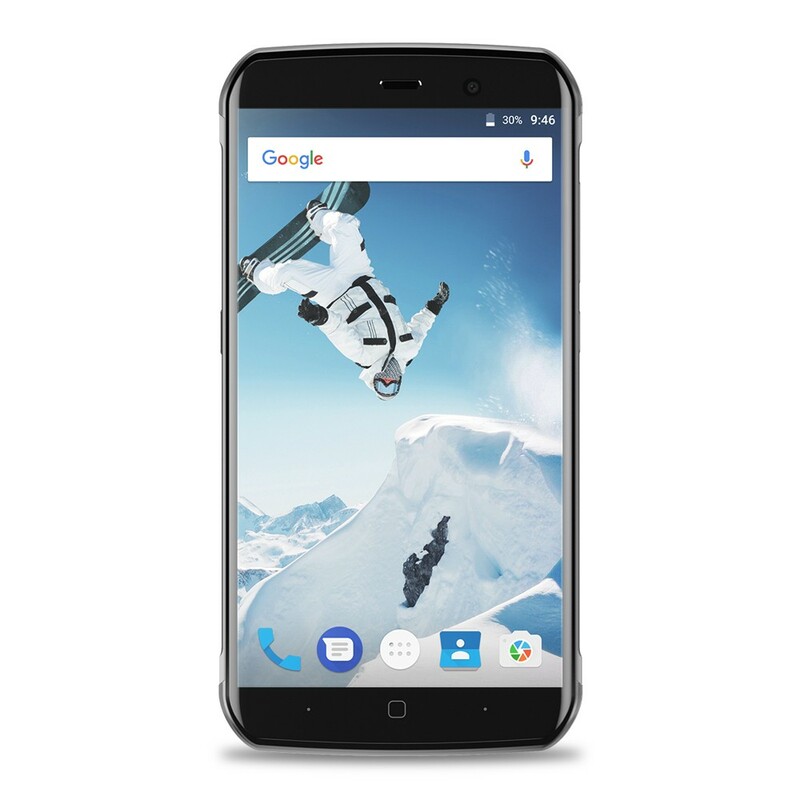 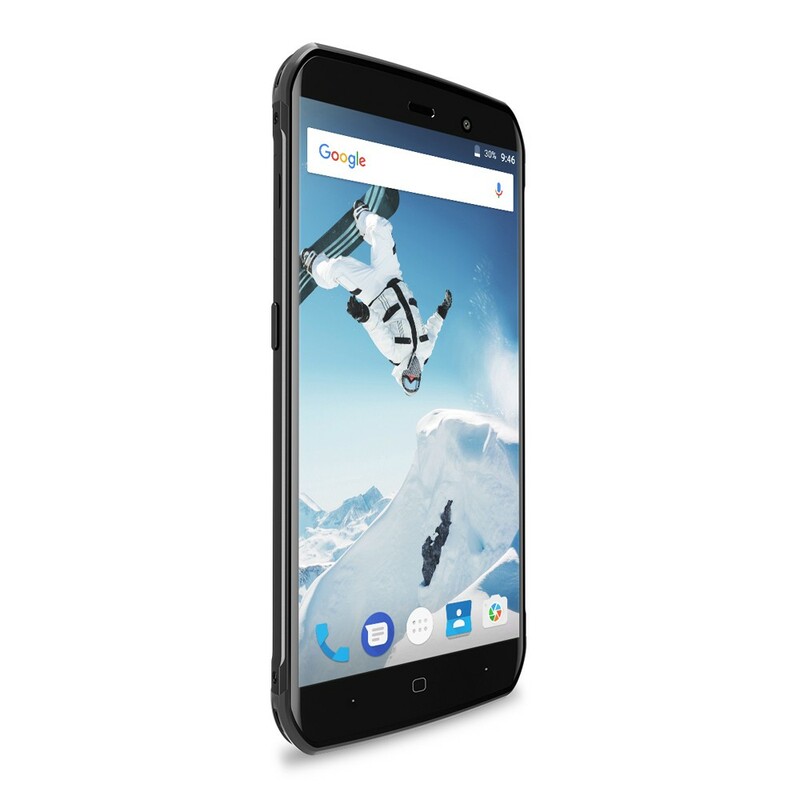 6GB RAM 128GB ROM Big Storage: With 6GB big RAM and 128GB storage space, vernee Active has a very fast and smooth using experience. 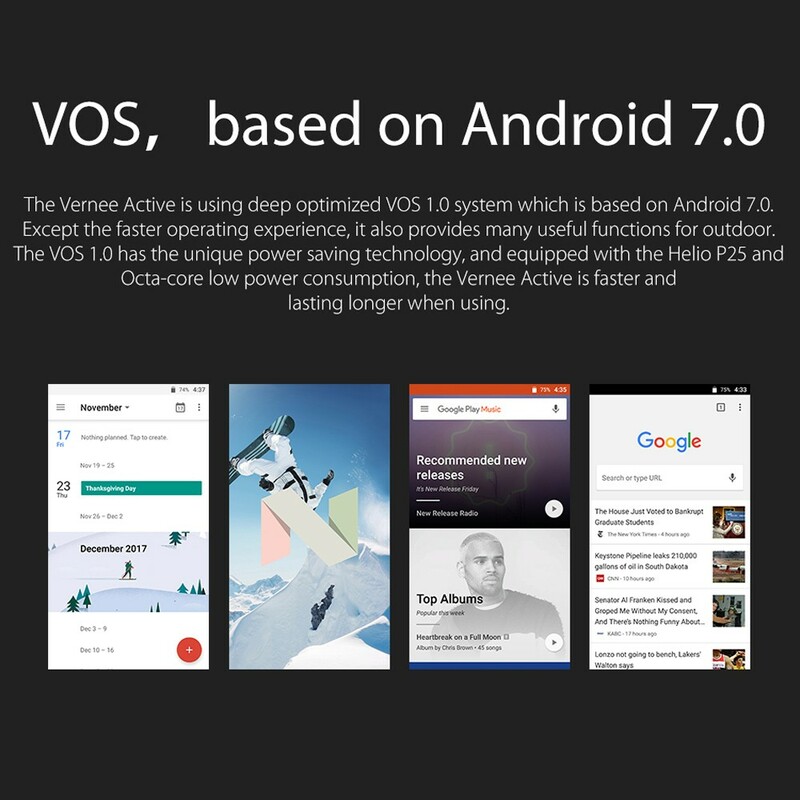 No matter large games or multi-APPs using, the system is always fast operating. 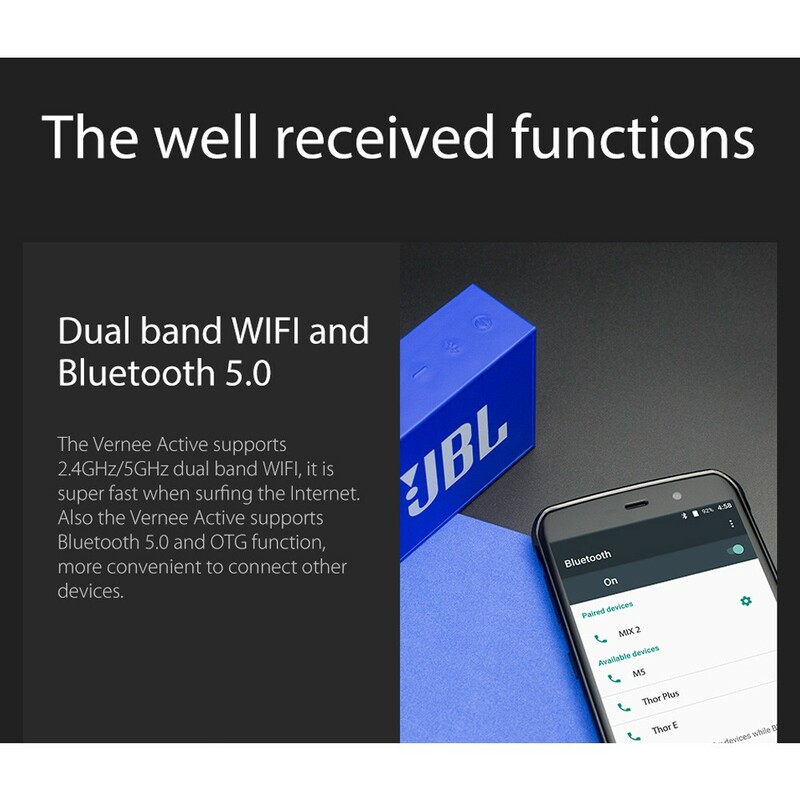 5.5-Inch FHD IPS Screen: vernee Active features 5.5-inch FHD IPS(1980*1080)screen, and the toughness is 5 times than the normal glass. 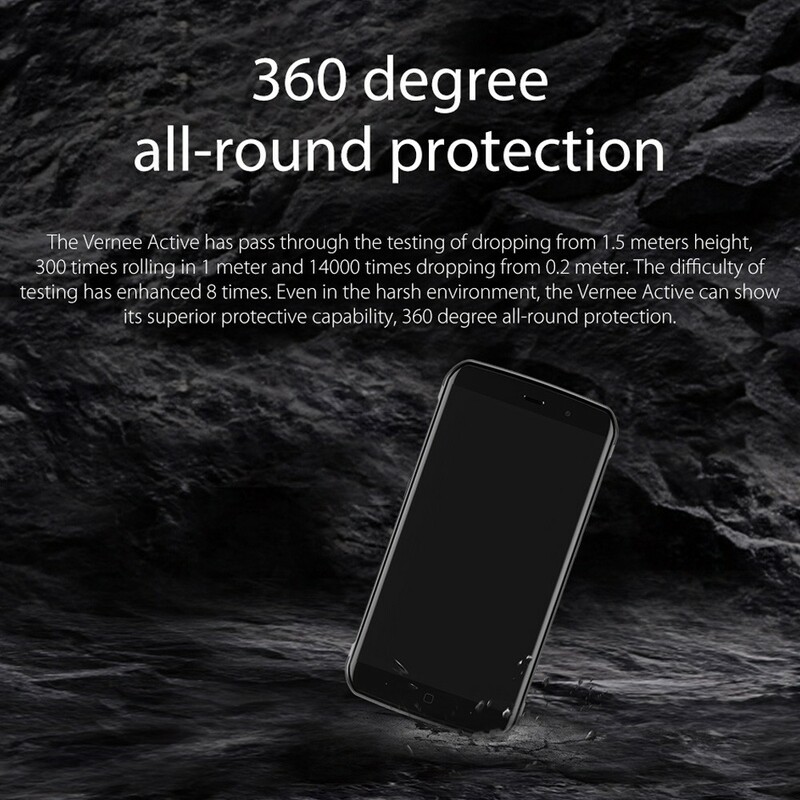 Thanks to the 85% color saturation and the unique light sensation technology, you can see the screen clearly even under the sun. 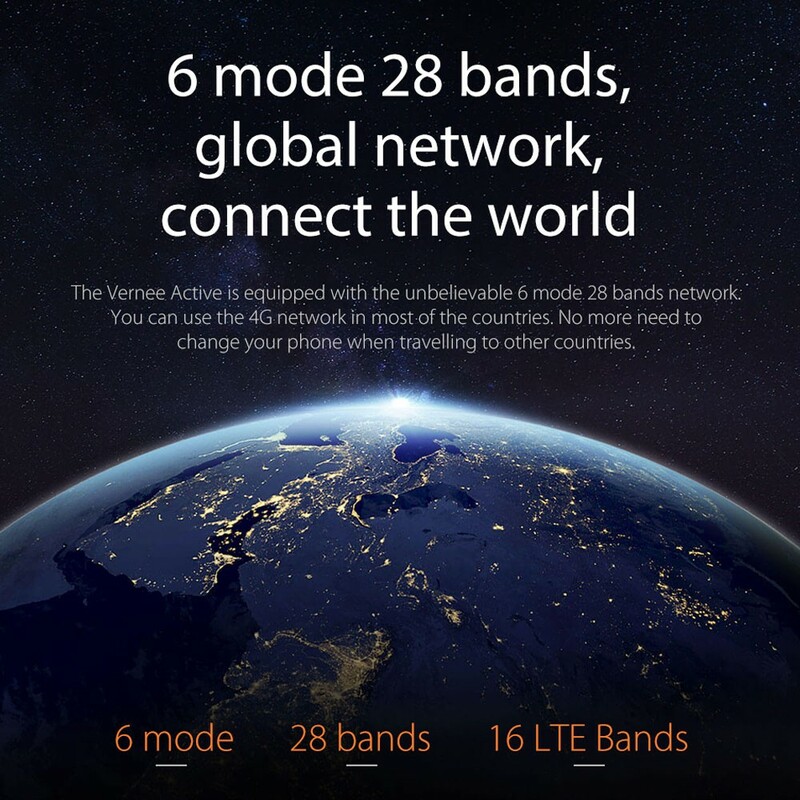 Global Network, Connect The Word: With the inbelievable 6 mode 28 bands network, you can use the 4G network in most of the countries, no more need to change your phone when travelling to other countries.